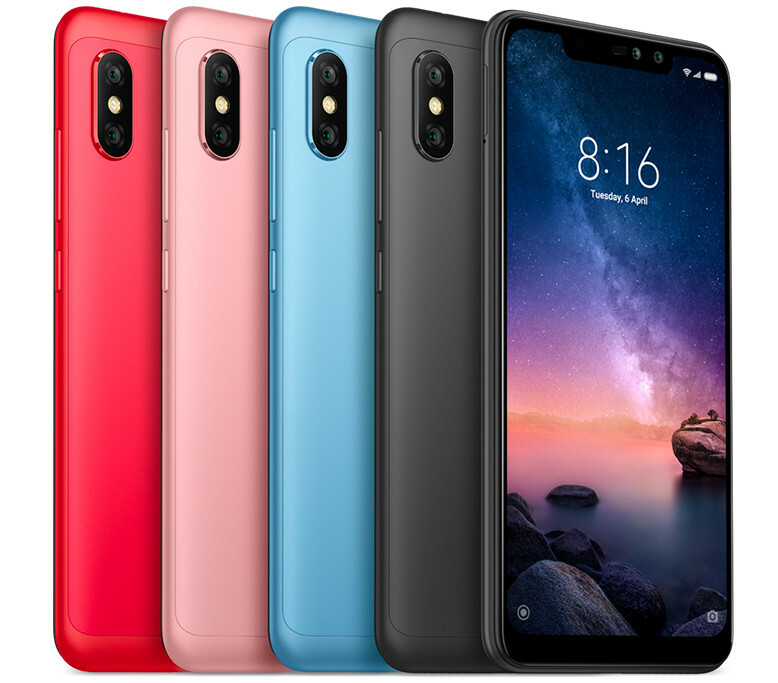 After a recent limited-period price cut, Xiaomi is back with another discount sale with I Love Mi Days sale for this year on Mi.com and Flipkart, just in time for the Valentine’s Day. This offers discounts on Redmi Note 6 Pro, the company’s latest popular mid-range smartphone, Redmi Note 5 Pro and the Redmi 6. Flipkart also offers additional Rs. 2000 off on exchange for POCO F1 and extra Rs. 1000 off on exchange when you purchase Xiaomi Redmi Y2. The Xiaomi I Love Mi Days sale lasts only for 3 days till February 13th, Wednesday.